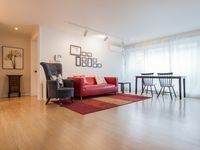 Property 25: This is your home away from home! Property 29: Have fun at home with beautiful paintings! Property 35: Have fun at traditional korean style home! Alanis & Pedro's place, 1BR in Yeonhui-dong 10min bus ride from Hongdae. 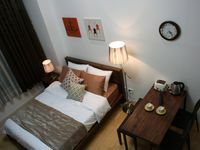 Property 39: Alanis & Pedro's place, 1BR in Yeonhui-dong 10min bus ride from Hongdae. Property 46: I invite you to an old city where time goes slowly.